Last time, we discussed the gems found on that first row of the breastplate. Now we’ll study the next three gems of the second row: turquoise, sapphire, and emerald. The first gem listed on the second row of Aaron’s breastplate is the turquoise. Turquoise has been found in excavations of early civilizations like Sumer (3500 BC) and it was mined by Egyptians on the Sinai peninsula. This bright gemstone was used for jewelry, beads, amulets, and inlays on furnishings—including the tombs and palaces of kings. Like most gemstones on the breastplate, there is some debate regarding whether this stone was actually turquoise or a different color/gem entirely, but most scholars agree that it was likely the same greenish-blue of our modern day turquoise. Today, this gemstone is incredibly popular in jewelry and its color is influential in clothing trends and home décor. In most versions of the Bible, the second gemstone on the second row is called a sapphire. However, this gem was likely not the same sapphire that we know and love today. Sapphires were not known prior to the Roman Empire (300 BC), but the historian Elder Pliny (23-69 AD) described the sapphiros of the Bible as a luminous azure color with spots of gold, but by no means transparent. This description most accurately matches the lapis lazuli and not the sapphire of today. 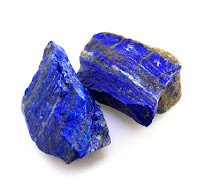 Therefore, it is generally agreed upon that this dark blue, gold-speckled “sapphire” is actually a lapis lazuli. The emerald is the third stone on the second row of Aaron’s breastplate. 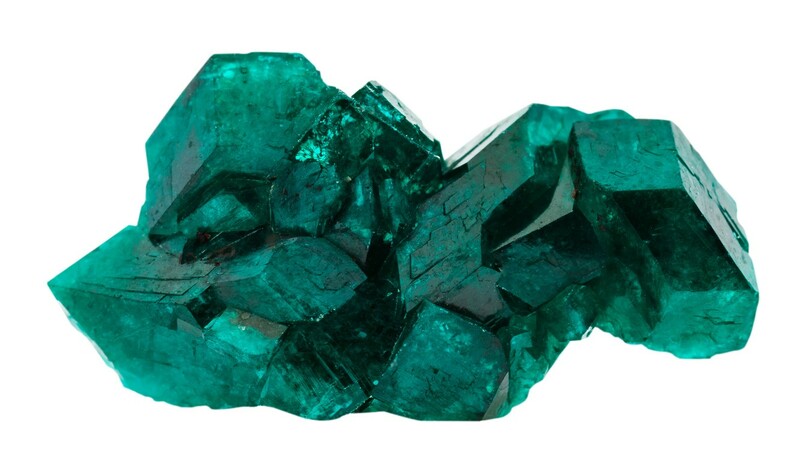 Emeralds are one variety of beryl, the green stone in the first row, so many scholars and translators often interchange the two gems. The earliest known emerald sources were the mines near the Red Sea in Egypt (later known as Cleopatra’s Mines) in 1650 BC. Cleopatra was enamored with these gems, and she gave engraved emeralds to guests as gifts and wore them to enhance her beauty. The emeralds of biblical times are most likely the same gorgeous green gem we know of today. Do you have questions or comments? Leave them below.